Keel and Curley Winery located at 5210 W. Thonotosassa Rd. 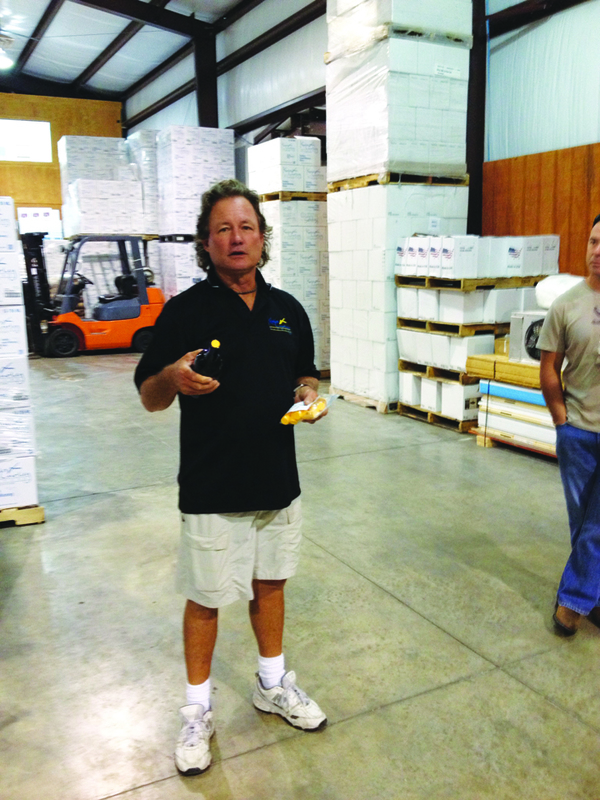 in Plant City has been making amazing and highly- acclaimed wines for 10 years. Joe Keel started the winery in 2003. Keel, a central Florida blueberry farmer, was looking for something to do with his end crop of blueberries. It was at that moment that Keel made blueberry wine. Much to the delight of its loyal fans, Keel and Curley Winery was born. Over the years, Keel and Curley Winery has gone from producing just a bit of wine to producing over 20,000 cases of quality wines. Keel and Curley Winery produces three types of blueberry wine: Sweet, semi-dry or semi-sweet and dry. All three are made from 100 percent blueberries. In 2011, Keel and Curley debuted two new wines, Winemaker’s Reserve Blackberry and Sweet Blackberry. In addition, Keel and Curley Winery makes a variety of fusion wines. These are blended wines made from a combination of grapes and blended with fruit juice such as strawberry or tangerine. Keel and Curley wines were recently selected by an export company based in Gainesville to be shipped to and sold in China. Keel and Curley Winery is one of Central Florida’s great gems. For more information, please visit www.keelandcurleywinery.com and twohenrysbrewing.com.